In CAS we can focus policies to dedicated object. 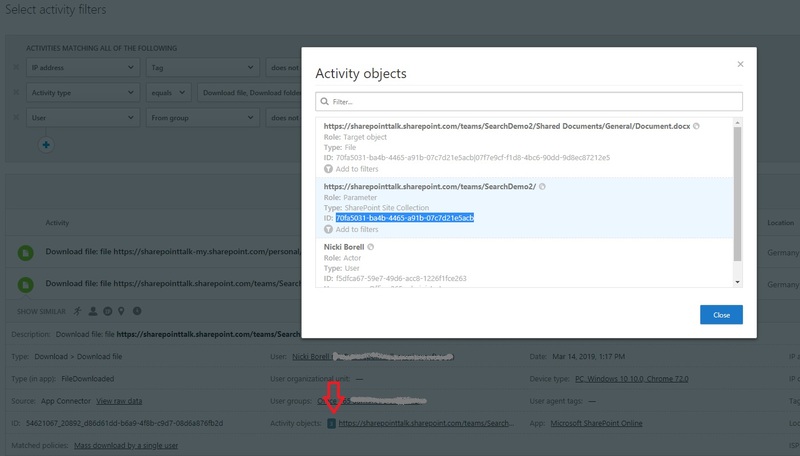 For example, you have a SharePoint Online Site with sensitive content, and you will get informed if a user is doing a mass download. 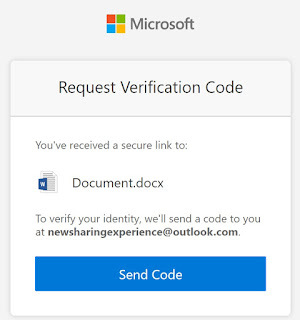 If your organization is sharing documents or collaborating directly with vendors, clients, or customers, then you can use the external sharing features and guest access in Office 365 to support this. Or, if this is not the case, you may want to limit the use of external collaboration in your organization. 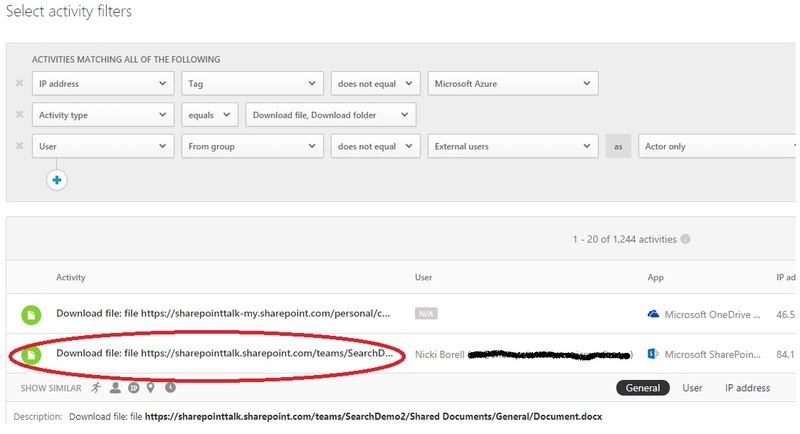 Note that external sharing is turned on by default for your entire Office 365 environment. 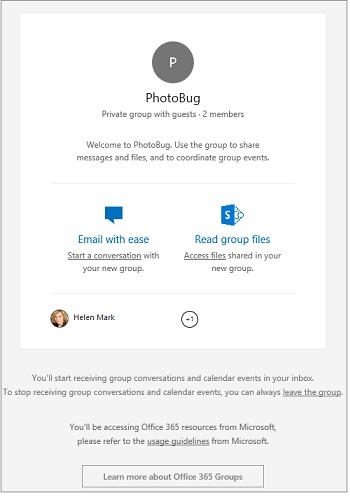 Every user can invite external people to Groups, Teams and SharePoint sites and can share content using OneDrive for Business. You may want to turn it off globally until you know exactly how you want to use the feature. Poorly there is no mater switch to turn external sharing and inviting external user ON or OFF globally. We need to configure it per service and there are also cross sites effects between the services. 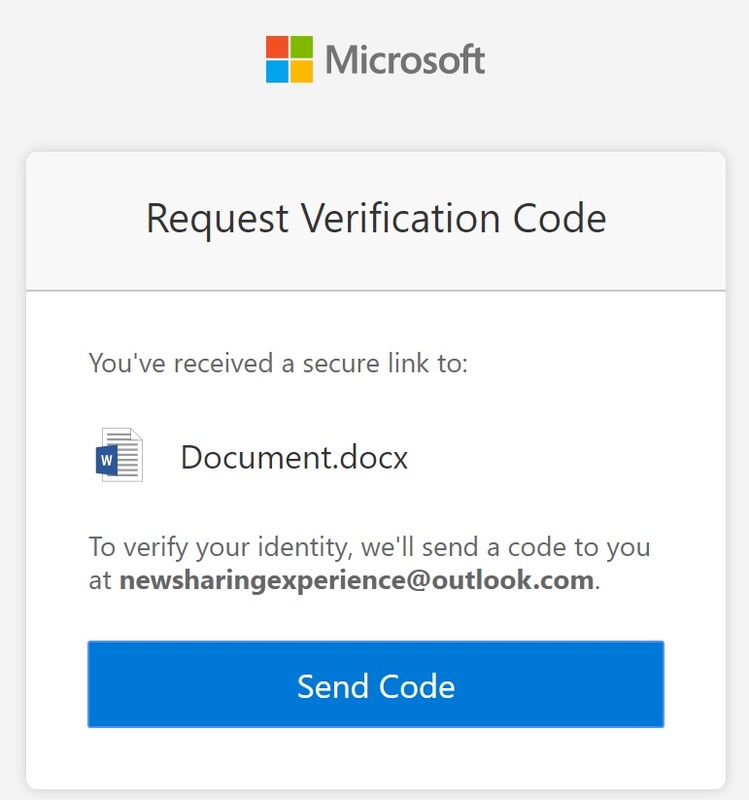 When sharing a SharePoint site with an authenticated external user, an invitation is sent to them via email which contains a link to the site. 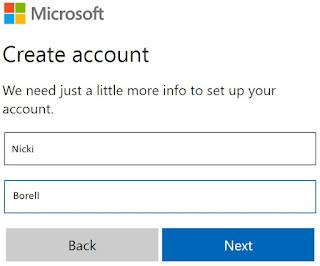 During the login process they are asked to log in using the username and password of their Microsoft account or their work or school account. 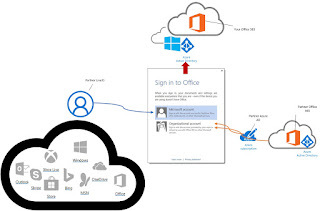 If the login is successful, the account is added to the Azure AD associated to the Office 365 subscription. The account is added with #EXT# in the user name. 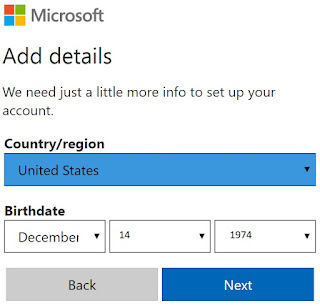 An external user did not need to have a license. 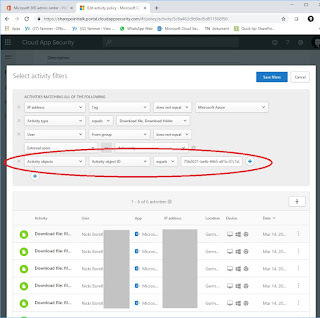 To discontinue sharing with an authenticated external user, remove the permissions from the site or delete the user in the Azure AD. 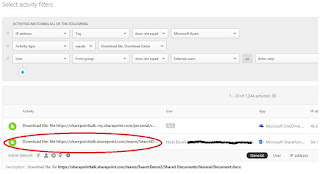 If you share a file or folder with an external user, this user gets an email with a link to the file or folder. The user gets a time-sensitive code via email that he can use to verify his identity. 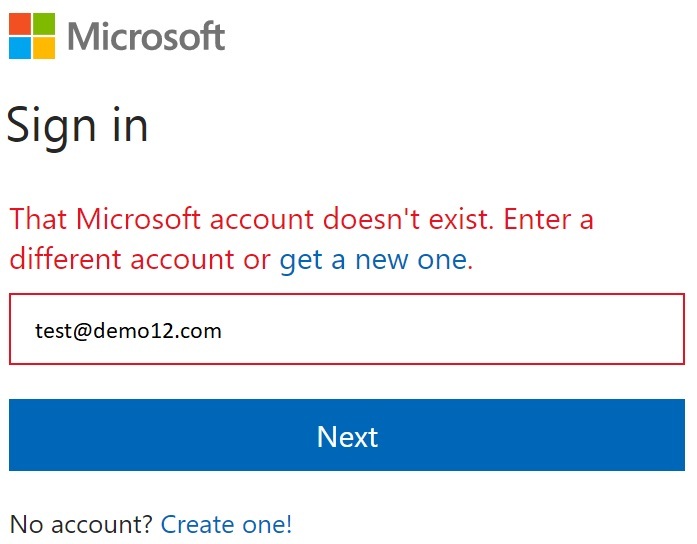 Once he proved his identity by using the code the user is added as a external user in the Azure AD and he can access the file using his account. 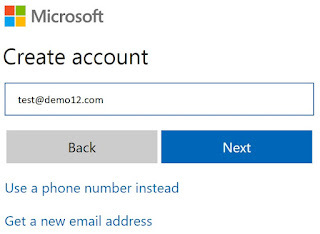 Sharing a file or folder with a user that did not have a Microsoft account or work or school account this user needs to use the code every time to access the shared content. To discontinue sharing with an authenticated external user you can delete the sharing link that was sent to him. 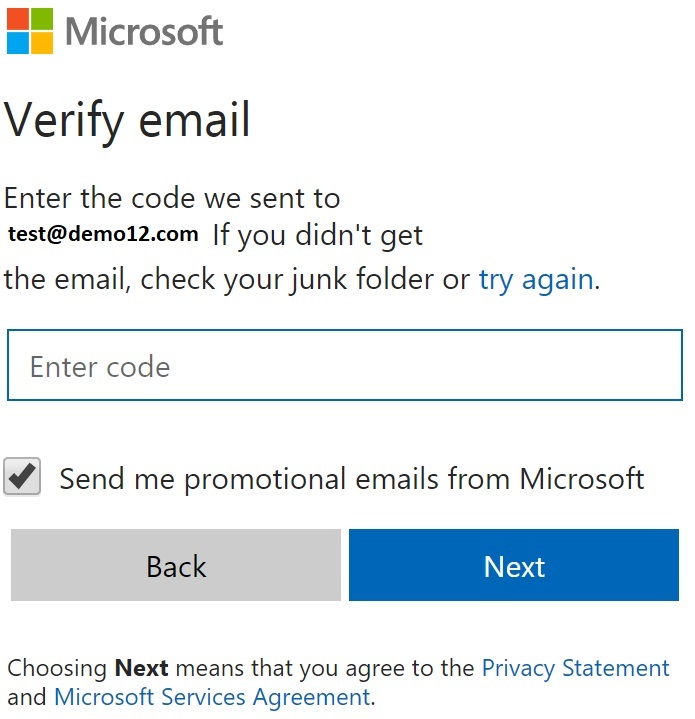 The (external) user will receive a E-Mail with the link to the file or folder. Anonymous users are not added to the Azure AD. To discontinue sharing you need to delete the anonymous link. 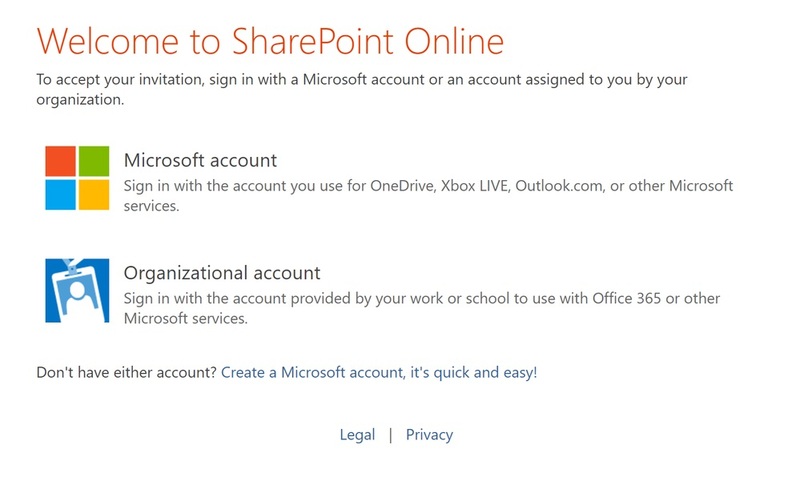 Guest access on the collaboration level is included with all Office 365 Business Premium, Office 365 Enterprise, and Office 365 Education subscriptions. No additional licensing for the guest users is requirement. You can have up to 5 guests per licensed user on your tenant. For more information about licensing, see Azure Active Directory B2B collaboration licensing guidance. Conversations: Externals did not get access to the conversation history, but they will become part of the Office 365 Group distribution list. 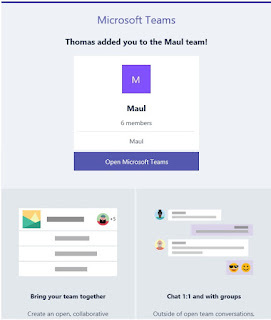 Because of Microsoft Teams is using services like SharePoint Online etc. 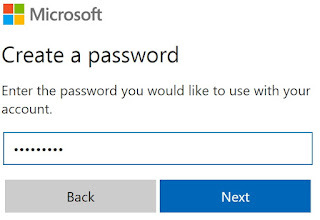 the external access configuration belongs on the settings in you tenant. 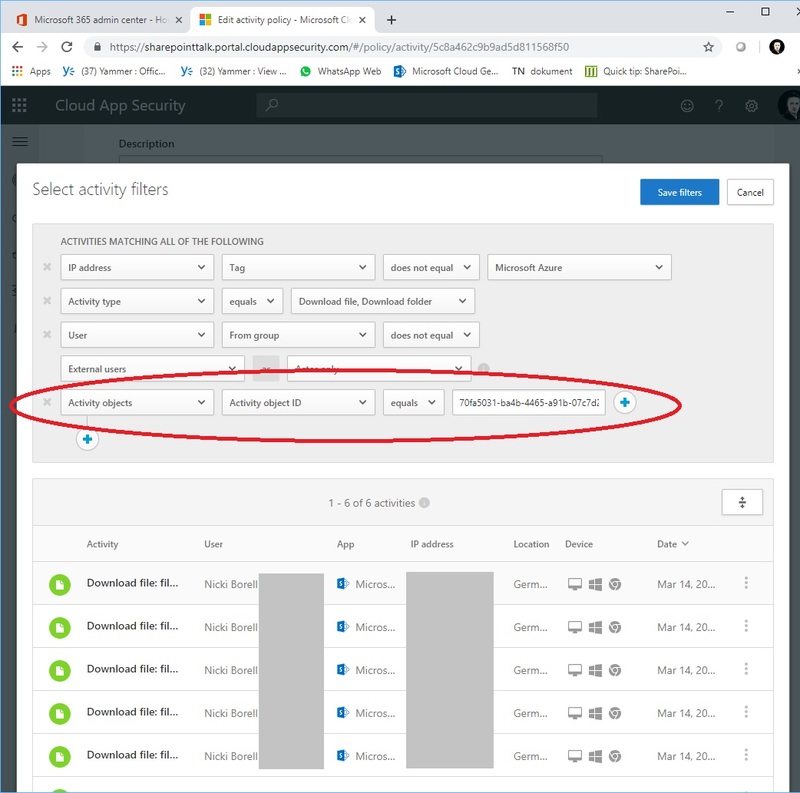 Azure Active Directory: External access in Microsoft Teams relies on Azure AD. 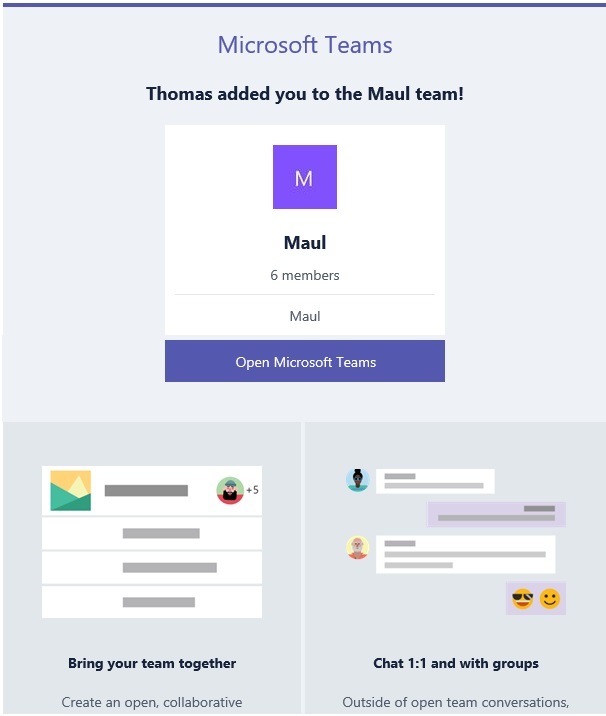 Microsoft Teams: Controls external access in Microsoft Teams. 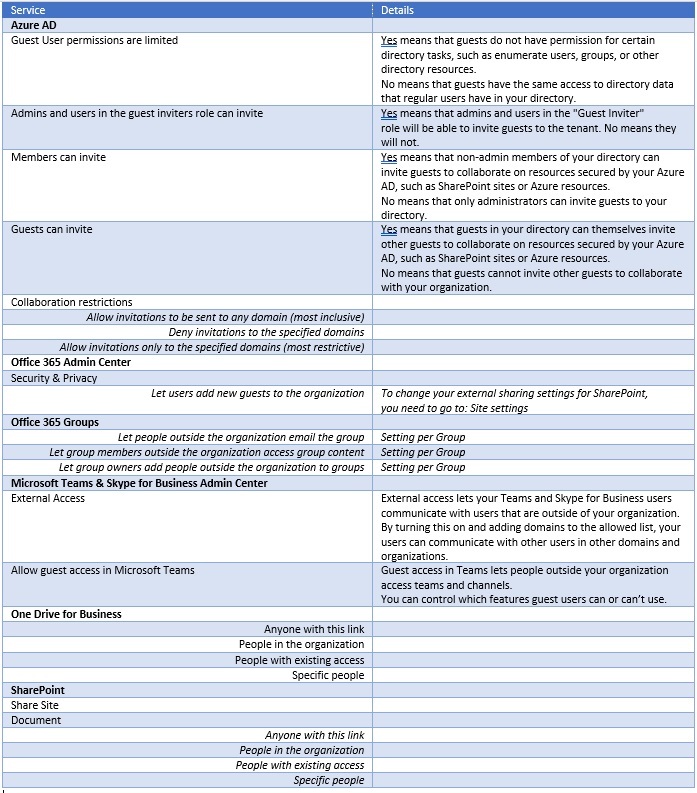 Office 365 Groups: Controls external access in Office 365 Groups and Microsoft Teams. 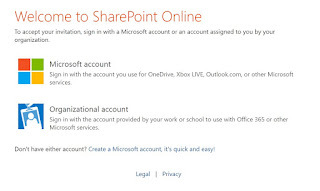 SharePoint Online and OneDrive for Business: Controls external access in SharePoint Online and OneDrive for Business. Anyone with a Microsoft work or school account or a consumer email account, such as Outlook, Gmail, or others, can participate as a guest in Office 365. 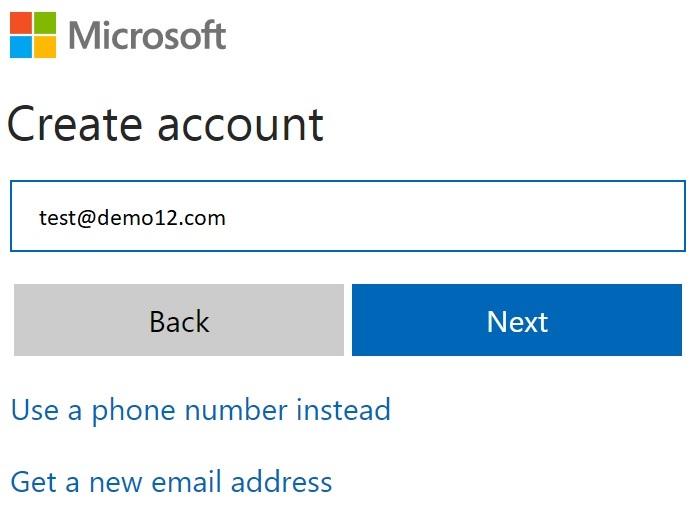 If a user has an Office 365 hosted E-Mail address, he will automatically have a work or school account created by his IT department. This account original exists in an Azure AD. If a user does not have a work or school account, he can use a LiveID. To get one the user needs to go to the Microsoft account sign-in page: https://account.microsoft.com/. 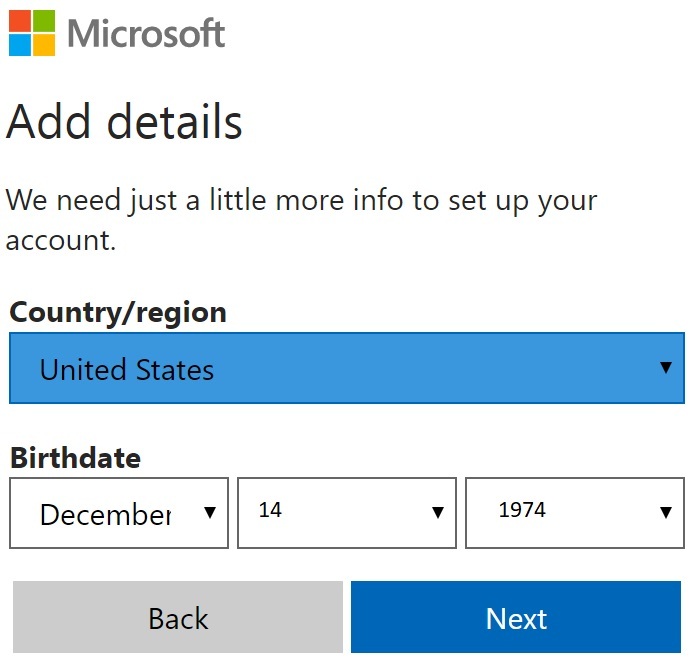 In the upper right corner select “Login” and then select “No account”. He needs to fill out the form and create a password. 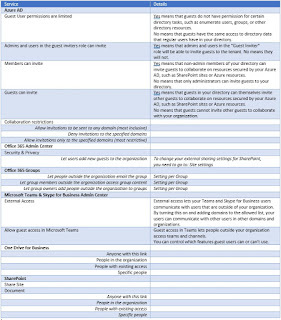 Details see below in “Coaching your (guest) users through the External Sharing Experience” The LiveID is original hosted by Microsoft. 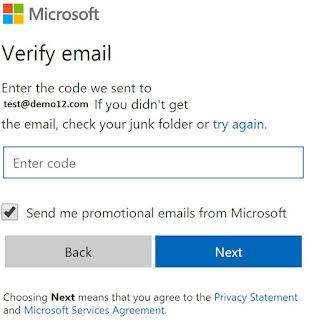 Sharing a file or folder with a user that did not have a Microsoft work or school account this user needs to use the code every time to access the shared content. External member's can join conversations through their inbox and receive calendar invitations. The new year just started. Highest time to look at what 2019 will bring our way in the Microsoft ecosystem! Das Jahr 2019 ist bereits einige Tage alt. 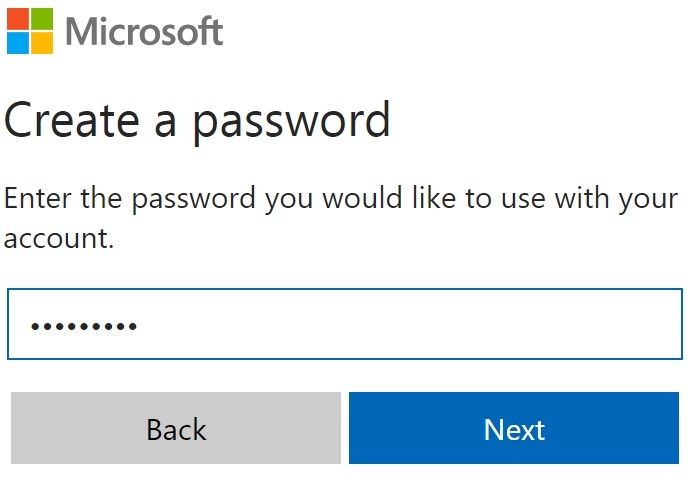 Höchste Zeit, sich anzuschauen, was es im Microsoft Ökosystem tut. Both papers belong to each other but can also be use separately. When it's on the first page of the newspaper, the hype is already over. That's an old stock market wisdom. "In times of digital change, cloud computing is now the primary option, not just one of many", says Gartner Analyst Gregor Petri. As an orientation for CIOs and other IT decision-makers, Gartner has evaluated the different cloud technologies and characteristics in the Hype Cycle for Cloud Computing 2018. Download the complete Whitepaper for free and without any registration or read it online. Kostenloser Download des kompletten Whitpepapers ohne Registrierung oder lesen Sie den online Artikel. I am proud and honored to be selected as a speaker at SPC2019 in Las Vegas! If you are working with SharePoint Online & Office 365 or Microsoft SharePoint Server, you need to attend this event! 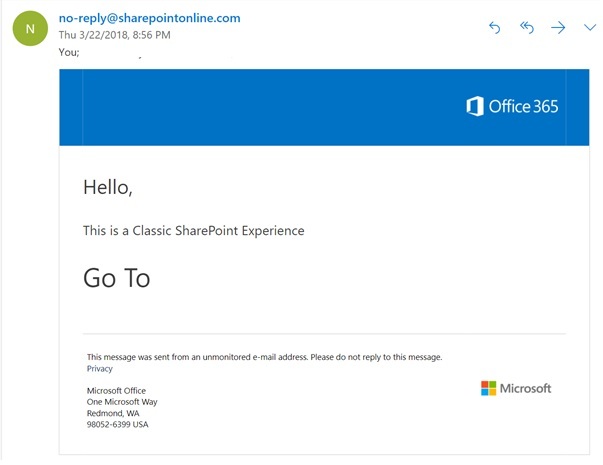 SharePoint Server 2019 has been announced – you are interested in the latested news about SharePoint 2019? That see you in May in fabulous Las Vegas. We from atwork will be part of the conference and we are looking forward to it. 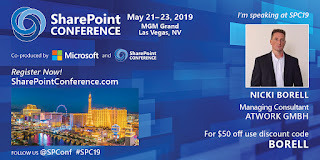 As shown on the conference website, SharePoint Conference is organized by the SharePoint Conference team and co-produced by Microsoft. They put together an amazing line up of international speakers and Microsoft employees to show you the latest technologie updates and news around Microsoft 365 and SharePoint. The session I present is about a real-world scenario: From fragmented services to a modern intranet. In the session Real world: From fragmented services to a modern intranet we will talk about a large enterprise customer in steel industry and its journey to SharePoint. Klöckner & Co started from a mixed environment using classic file shares, DropBox, Slack and even an OpenText-based Intranet solution. Learn how this customer moved from independent disconnected services to an integrated, company-wide service landscape based on SharePoint, Yammer & Office 365. 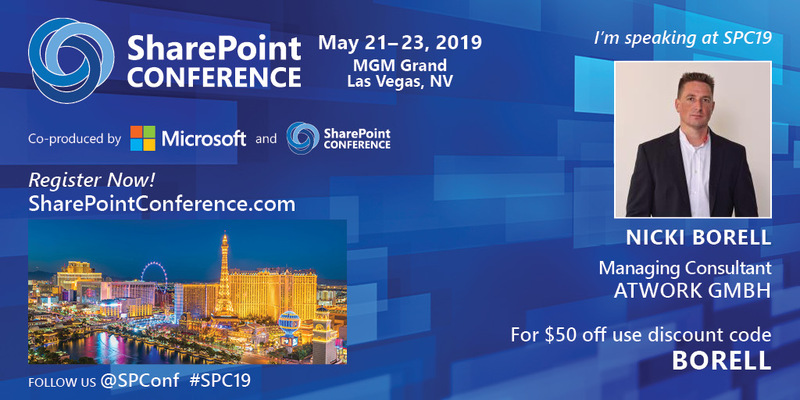 See you in our session at SharePoint Conference MAY 21 - 23, 2019 ,MGM Grand, Las Vegas.